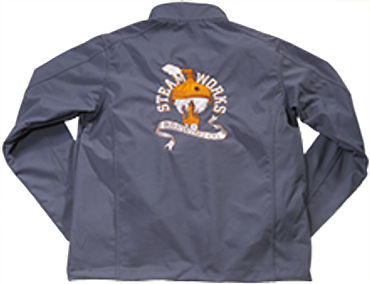 Our Steamworks jacket is the right choice to wear to sit longer in the beergarden, if it is getting colder in the evening. 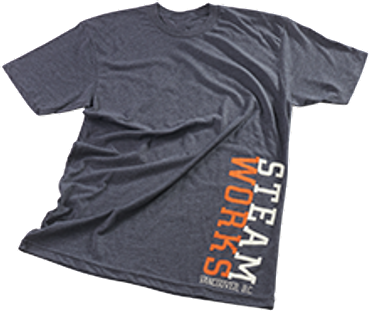 Our Men´s T-Shirts have cool Steamworks print at the front and on the back of the shirt. 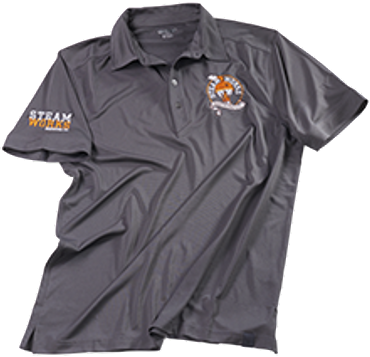 The undistinctive hot-air ballon is an eye-catcher.